Hazel Felleman was the editor of the Queries and Answers page of the New York Times Book Review until 1950. 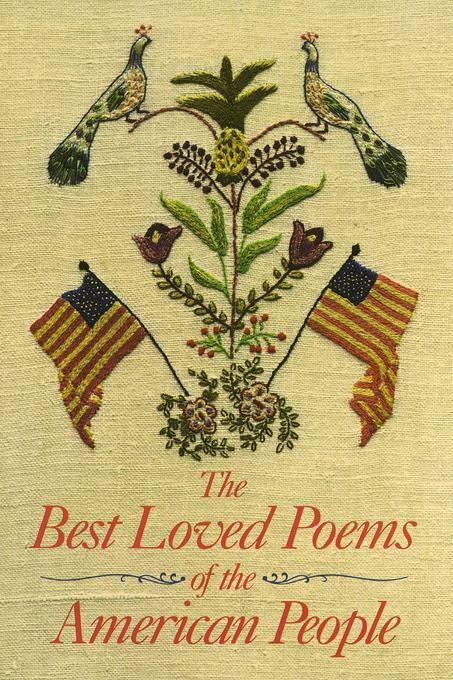 She was the editor of the poetry collections Best Loved Poems of the American People and Poems That Live Forever. Her books are still in print today and have sold more than a million copies.